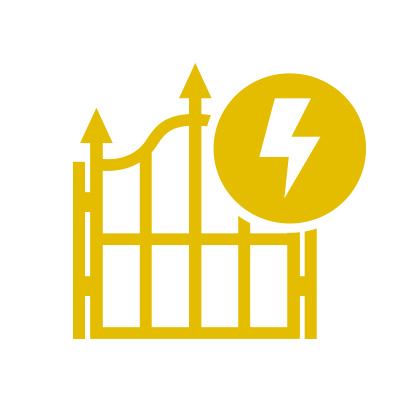 Quality, stylish gates can add value to your home or business. All our gates are made to order. 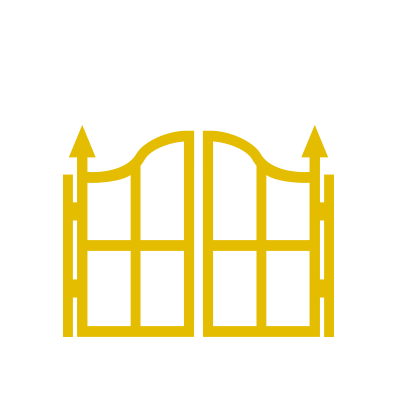 Each gate is individual in that it is made to fit your property and opening, you can choose a traditional styled gate, something modern or see your own design come to life! 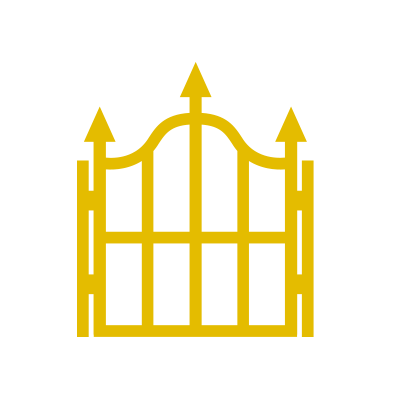 We have made many different gates; double gates, single gates, estate gates, gates with side panels and overthrows. We work with private and commercial clients, churches, architects, building companies and schools. We can work from drawings, photos and sketches, so if you like what you see and want a quality gate, please contact us. View our images here of single & pedestrian gates. Have a look at some of the double gates that we have made over the years. Qualified installers of automation equipment on our own gates.